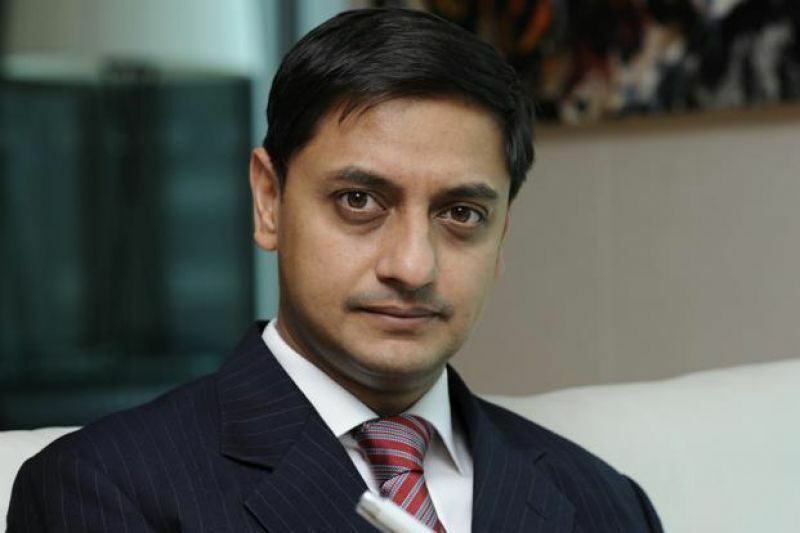 In the long-term, Goods and Services Tax (GST) slabs may come down to three, in addition to the exempted category, Sanjeev Sanyal, Principal Economic Adviser to the Finance Ministry, today said. The three slabs could be a low of 5 per cent, a central 15 per cent (merging 12 per cent and 18 per cent slabs that exist now) and a top rate of 25 per cent, he said here at an interactive session organised by the Bharat Chamber of Commerce. "In the long-term, the GST rates might be squeezed to three as more and more simplification will be done," Sanyal said. Presently, there are four GST slabs of 5, 12, 18 and 28 per cent, plus the exempted category which attracts 0 per cent GST. He said a bulk of the goods might get taxed in the 15 per cent slab. 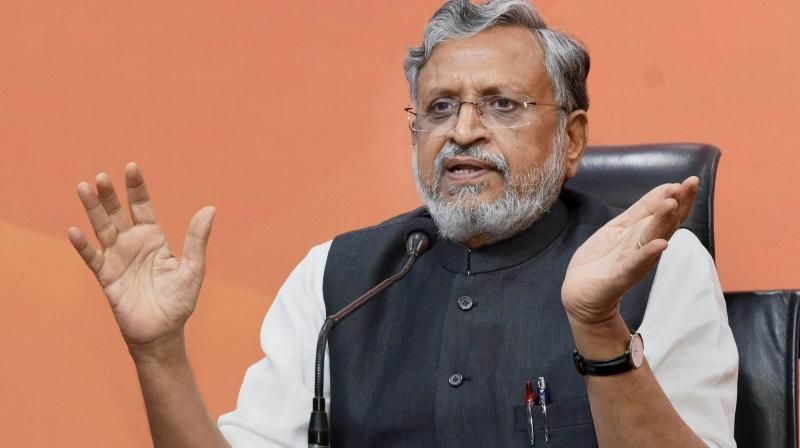 Earlier this week, Bihar Deputy Chief Minister Sushil Modi, who also heads high level minister panel on GST, had said that the slabs may come down in the future. Sanyal, who was a renowned economist before joining the government, said that after indirect taxes (GST), the government is planning to undertake legal and administrative reforms. "The inability of the legal system to enforce contracts needs to be addressed and this require reforms. The administrative reforms is also on the government's radar," Sanyal added. He said there has been a slowdown in the Indian economy but now beginning to recover.